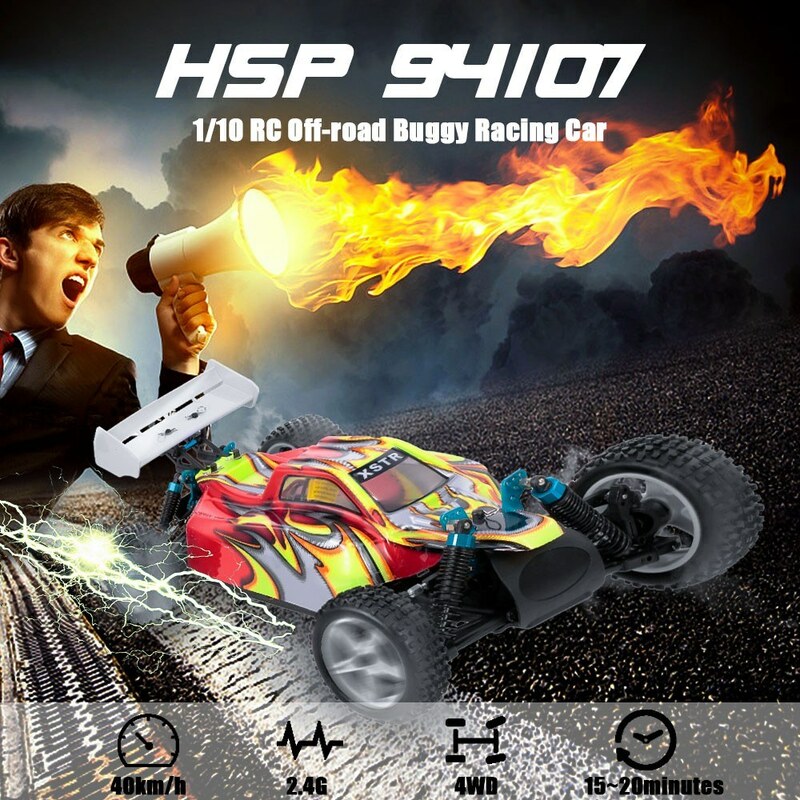 Here is coming the 94107, you will fall in love with it at first sight. 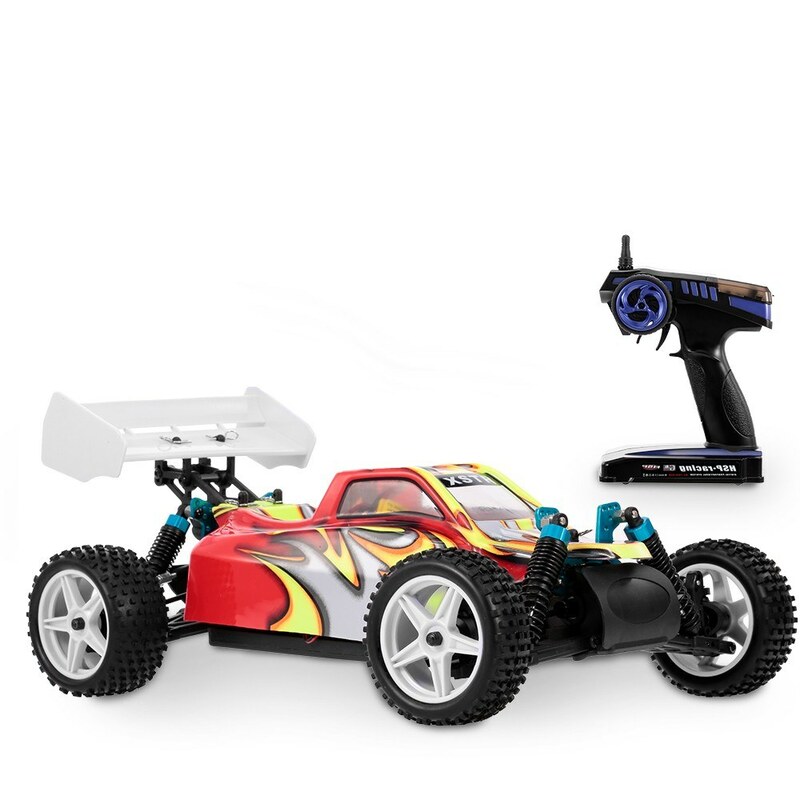 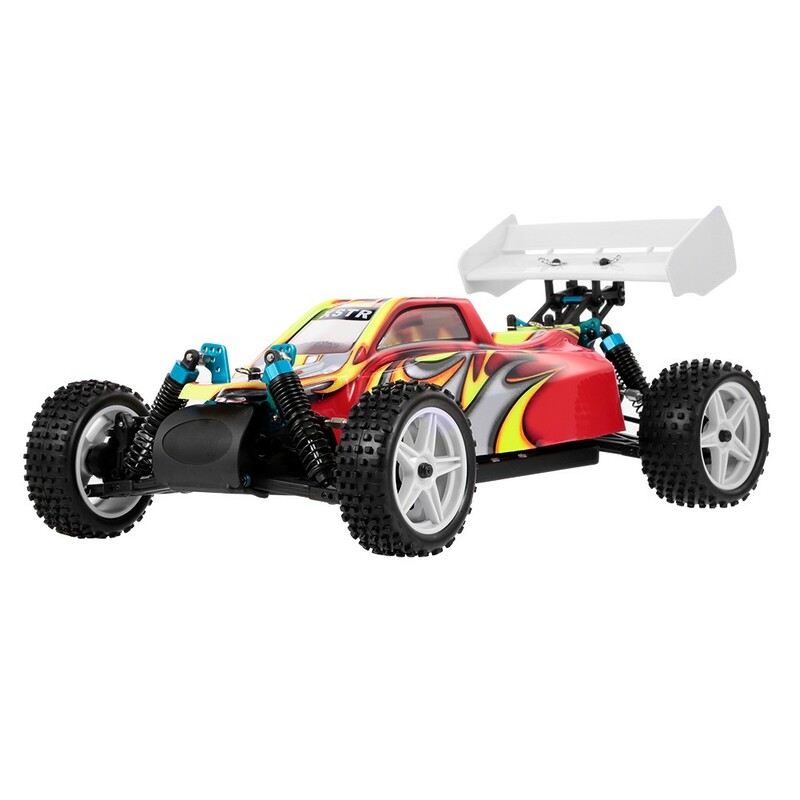 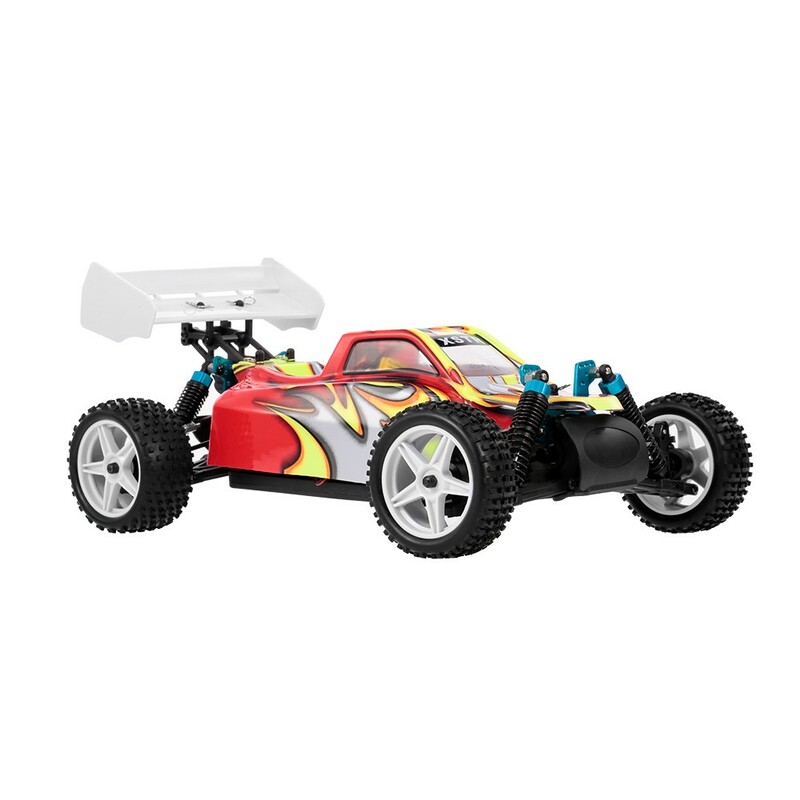 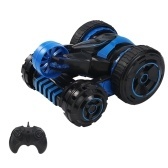 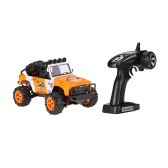 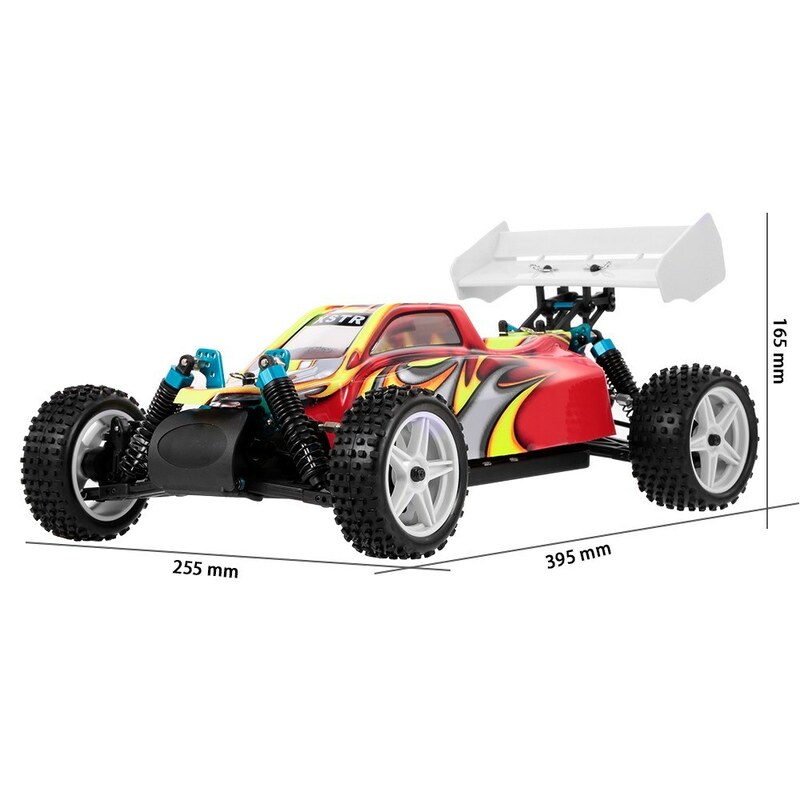 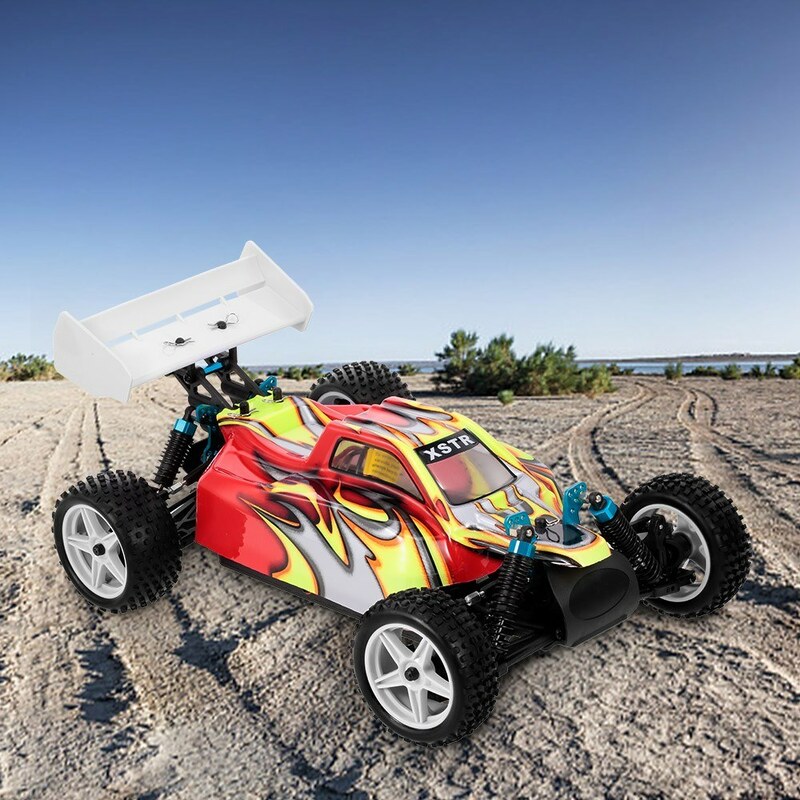 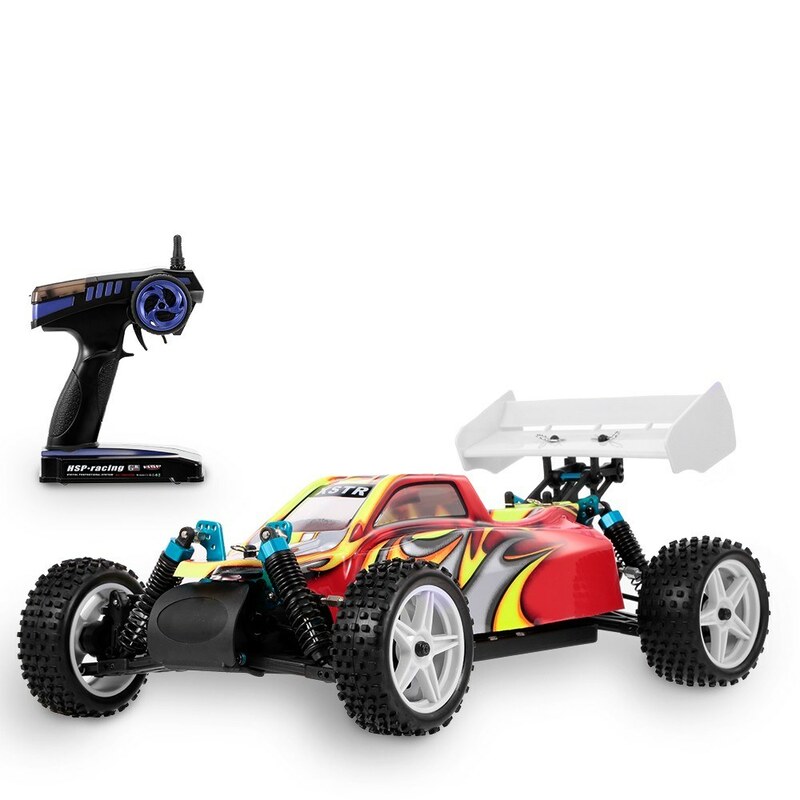 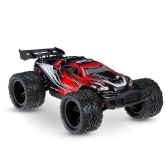 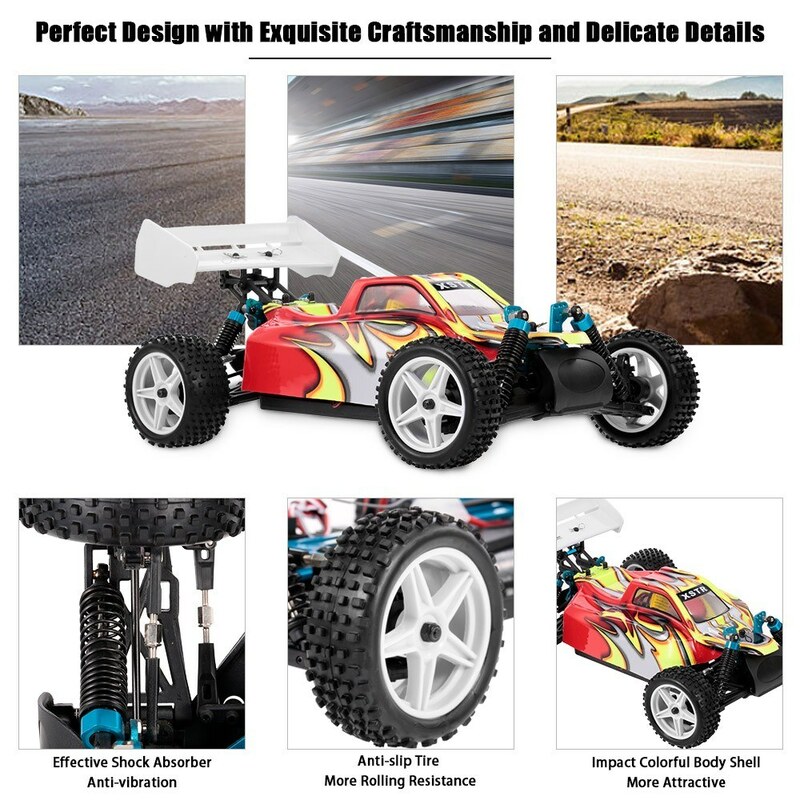 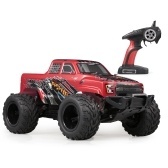 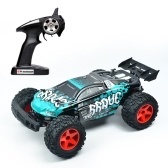 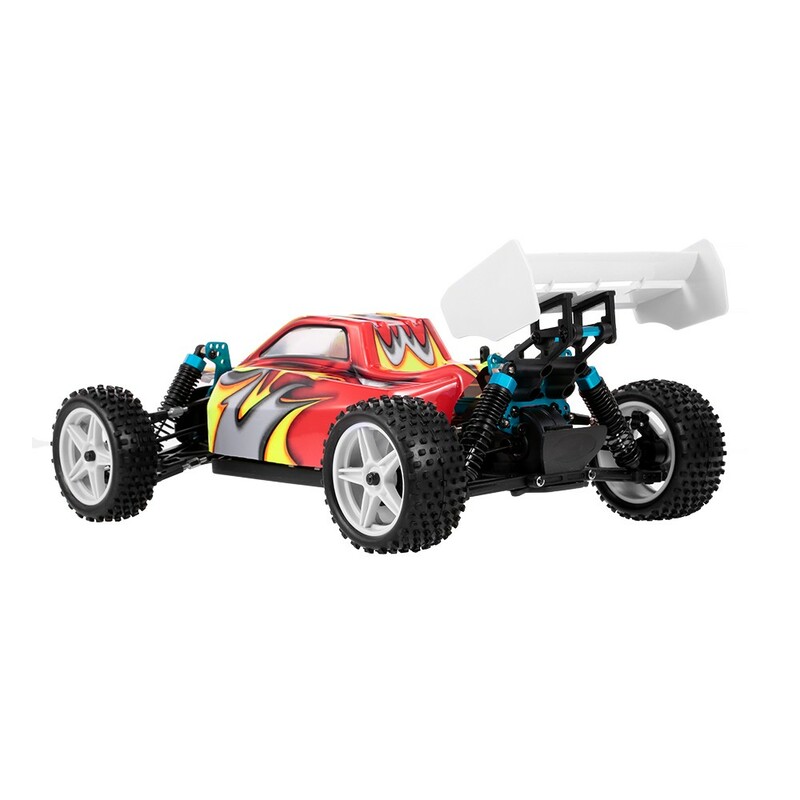 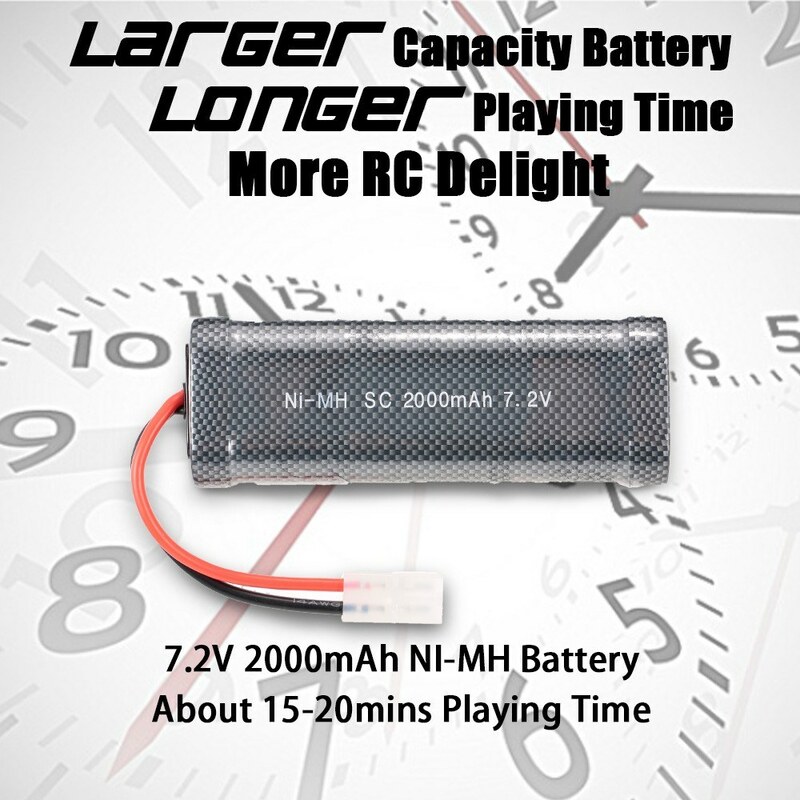 The 2.4G 4WD Racing Car with excellent design and outstanding appearance is equipped with lots of powerful parts such as RC540 motors, steering servo, ESC, durable tires, beautiful body shell, stylish buggy wing and so on. 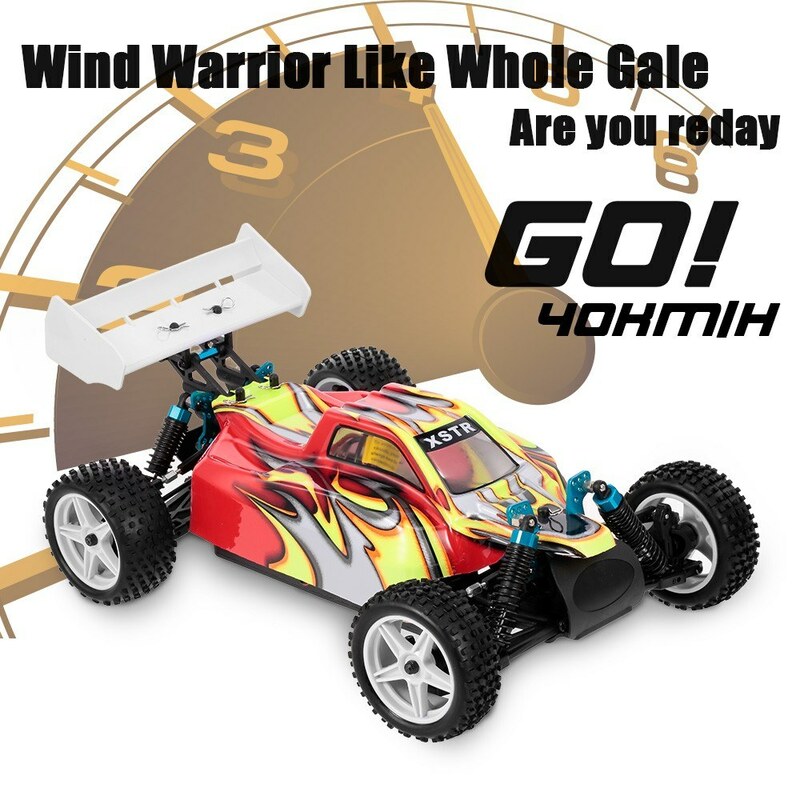 You are not only have a chance to see the beautiful nature scene but also conquer the most challenging match.